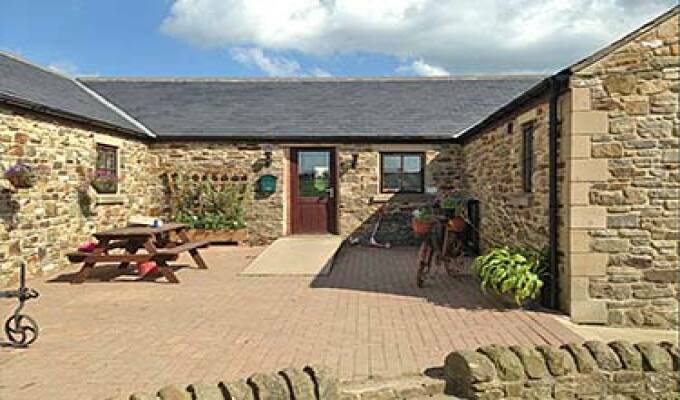 Joined-Up Holidays can offer a range of short breaks at our accessible, eco-friendly B&B on a small working farm on the edge of Hamsterley forest in beautiful Teesdale, Co Durham. A warm welcome awaits families, walkers, wildlife enthusiasts, cyclists, horse riders and people with mobility or other disabilities. Assistance dogs are welcome and we have stabling/grazing available for horses.